We realize that today’s families have busy schedules, and adding something new may be challenging. That’s why we’ve designed our program with flexible class times, in order to accommodate as many people’s schedules as possible. 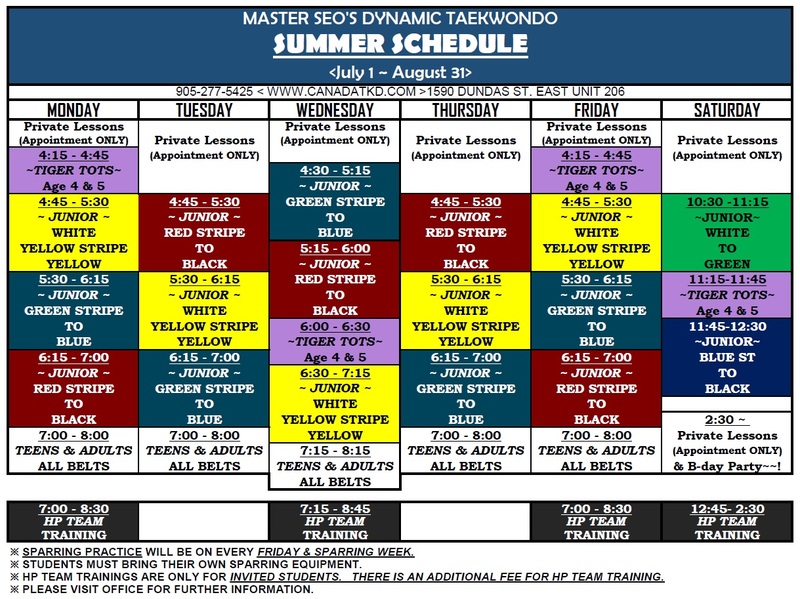 We offer numerous Children, Adult, Family, and tiny tigers classes Monday through Saturday, at varying times.